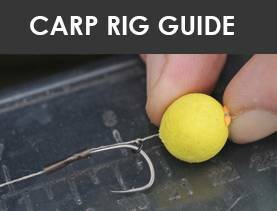 1.1 Planning a Fishing Holiday? Tired of your local lakes? 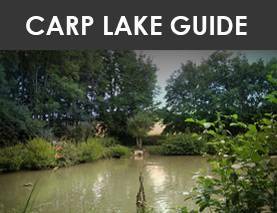 1.1.1 Search & discover some of the UK’s favourite carp lakes in our guide below! 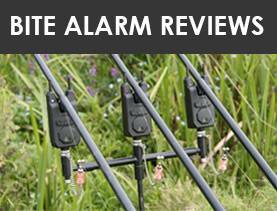 Planning a Fishing Holiday? 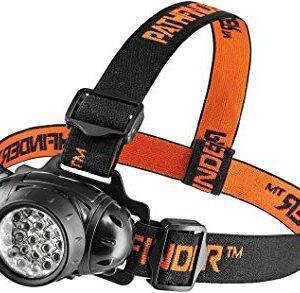 Tired of your local lakes? Search & discover some of the UK’s favourite carp lakes in our guide below! 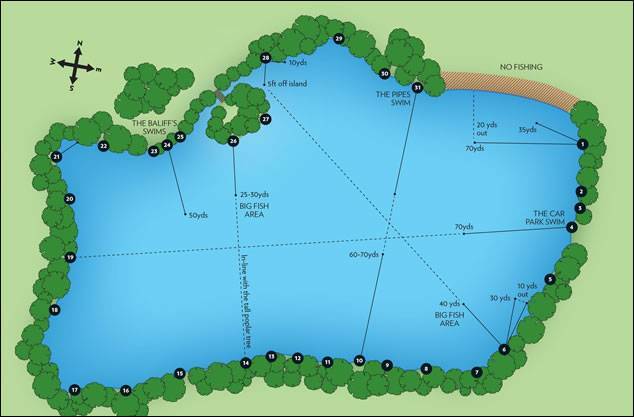 We’ve unearthed some real gems for you all in our comprehensive carp lake guide – ticket prices, lake rules and on-site facilities … we’ve left no stone unturned! If your lake isn’t featured, or you’re a fishery owner keen to get your venue out there, contact us so we can share with the carp community. Just click a county to start! 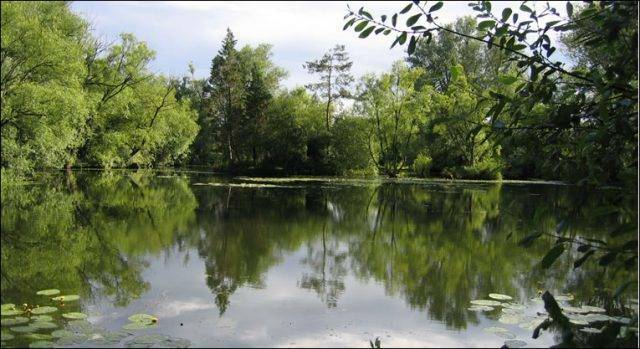 Manor Farm offers 7 specialist lakes set in 0ver 100 acres of bedfordshire woodlands. 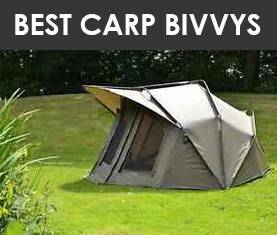 The site has a huge tackle shop, and even includes a ‘bivvy barn’ showcasing the latest carp bivvies and shelters. 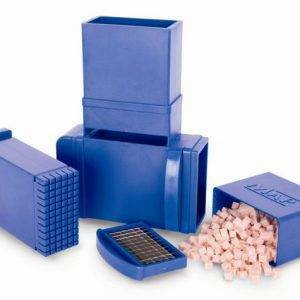 All major brands of bait and tackle are stocked – there is also an online tackle shop to complement this. 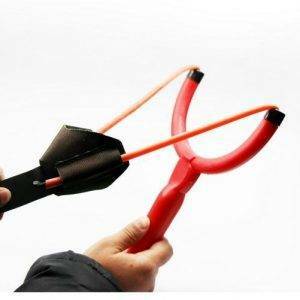 For those wanting a longer session, or just a holiday, there is plenty of room for up to 18 caravans with eelctric hook-up points. 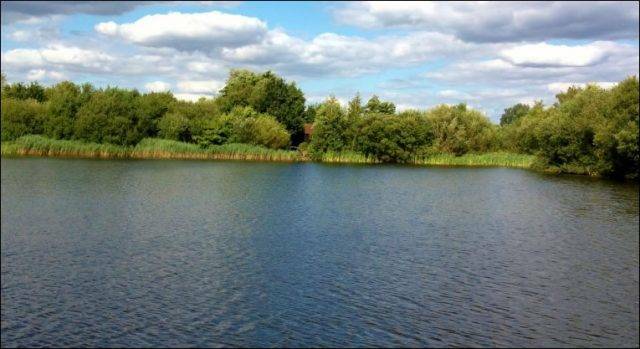 Toddington Fishery is set in a quiet corner of rural Bedfordshire and was dug out to become a lake some 15 years ago – and improvements are still been made year-on-year. 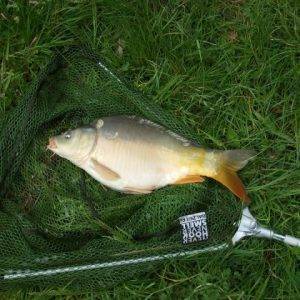 Stock includes other species such as roach, perch, tench and bream. 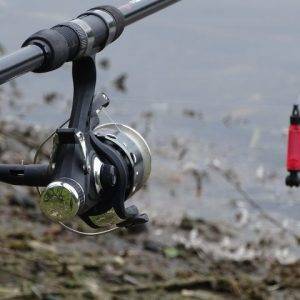 It holds carp up to 22lb and even catfish as big as 37lb for those that like to mix it up. Set in a tranquil location of Bedforshire, Tall Trees is a real fishing gem. At over 100 years old, this 2-acre intimate lake offers carp anglers a perfect setting to relax amongst the wildlife and enjoy paradise. Tall Trees offers a good array of stock (it holds one 40lb Common and four at 30lb) and holds some real warriors. A truly stunning carp lake! Seven Lakes is, well 7 lakes! The lakes are available to fish day and night and vary in size from 0.4 acres to 3.3 acres in a tranquil setting with ample parking. They are stocked with mirrors, commons, perch, roach and pike. 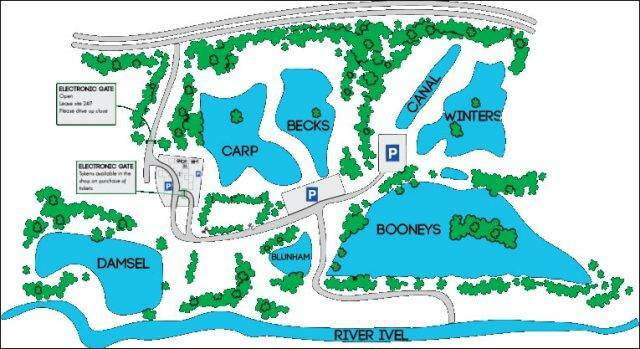 Recently, permission has been granted for a complete overhaul of the lakes, including re-stocking. The Wasing Estate is an extensive area of around 100 acres with a number of lakes and rivers set in the beautiful Berkshire countryside. Through sustainable fishery management, carp anglers can be assured of a peaceful setting amongst an incredible woodland setting. Created in the 17th century – the wooded lakes stock carp (up to 32lb), tench and rudd. 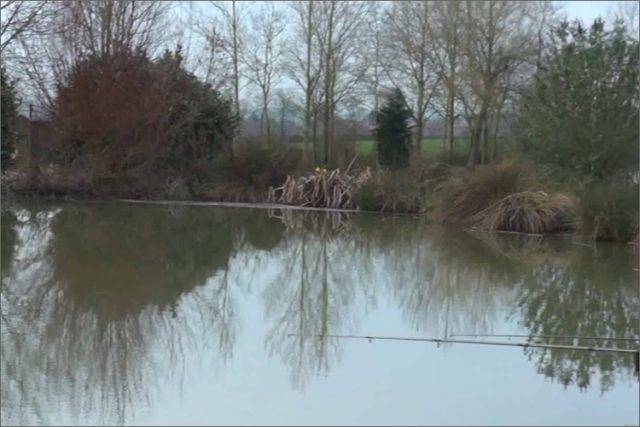 These spring fed gravel pits offer superb angling in a tranquil setting. 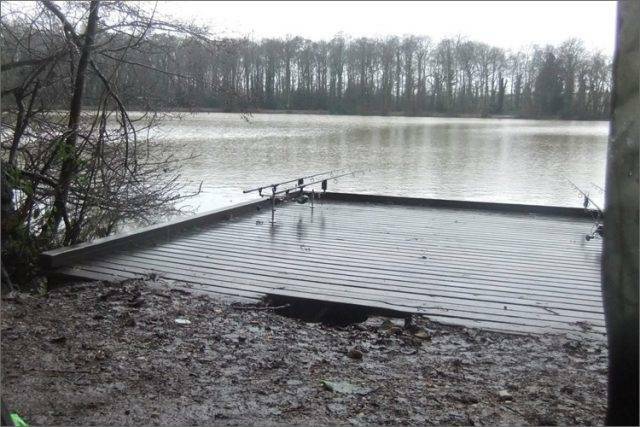 For all enquiries, you can e-mail Wasing Estates to find out how you can fish this exclusive Berkshire resort. Sandhurst is the jewel in the crown of carp angling in the UK. Part of the Yateley Complex – it really needs no introduction – having been featured in most carp publications and many TV shows over the years. With the lake record standing at 44lb, there are very few lakes that can boast a realistic shot at a 40lb dream carp. 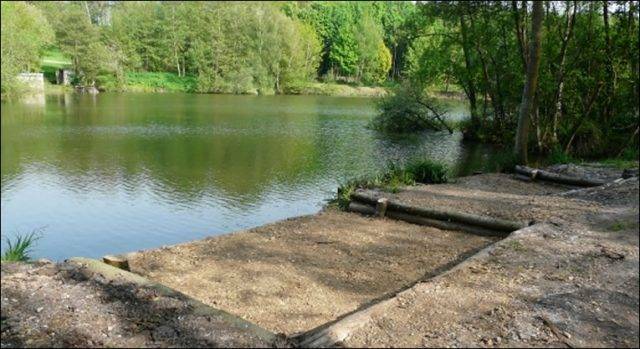 A relatively shallow lake, with depths from 2ft to 10ft – offering 30 swims for you to tackle. 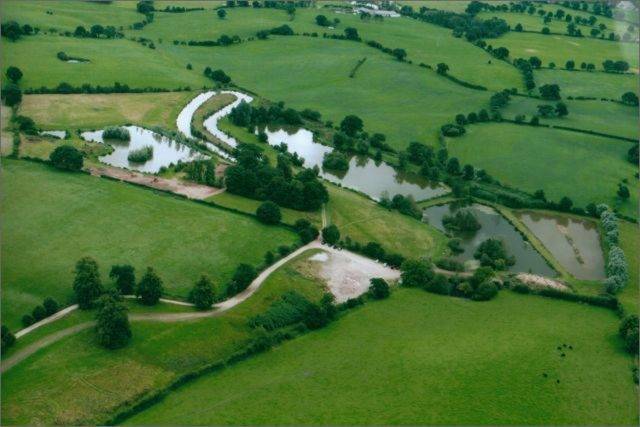 A purpose built fishery located in the beautiful and relaxing South Cheshire countryside on Coole Lane – midway between the town of Nantwich and the village of Audlem. From the original purchase of the land in 2007 (it was a simple 20 acre field of grazing land back then), the area has been very carefully designed and constructed to provide a location for true fishing enthusiasts. 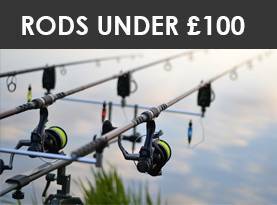 There is three stunning lakes to choose from, and these are stocked with a wide range of fish in sizes to suit both the relaxing pleasure angler and the seasoned sport and specimen angler. Bake Lakes, the “Jewel in Cornwall’s Angling Crown” with 9 lakes and ponds set in 30 acres of glorious Cornish countryside is the true ‘ONE STOP’ angling destination offering something for everyone. 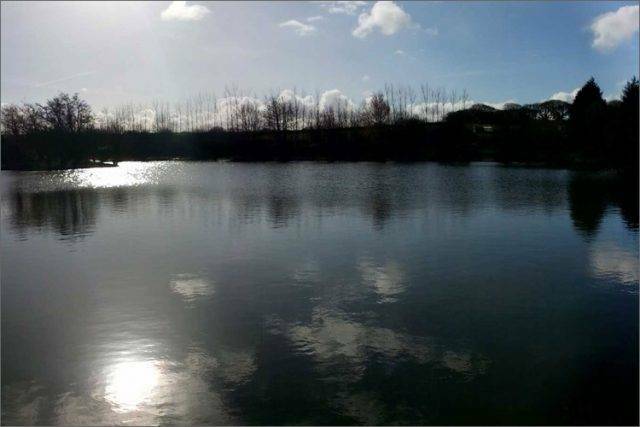 Situated in the stunning, peaceful Cornish countryside Bake Lakes provides that quiet, ‘get away from it all’ just a few minutes away from Trerulefoot roundabout on the main A38 road between Saltash and Liskeard. 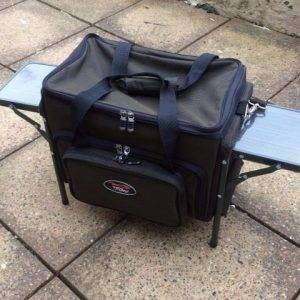 First class coarse or specimen fishing in a wide variety of settings suitable for the expert and beginner alike, on site tackle and bait shop, qualified and licenced tuition in coarse fishing. 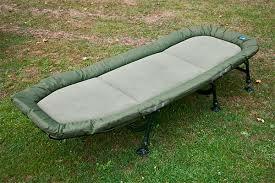 This is an excellant carp fishing venue, well stocked with both young carp and mature wiley individuals reaching up to the 30lb mark, so if you hook one of these babies be ready for the ride! With well spaced maintained swims, islands to target, secluded lily covered coves, overhanging trees and mature reed beds, you will love the feel of the lake. 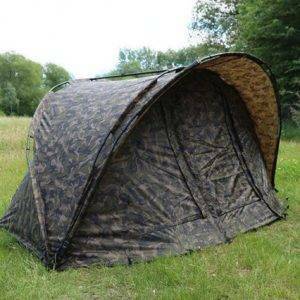 Plenty of bivvy space for the overnight carp enthuisiast and fresh free-range hen, bantam or duck eggs available from Sandra, the perfect compliment to your bacon for breakfast. Brian has day tickets, night tickets and season tickets all available at very reasonable prices. The lake has many hundreds of carp with a mixture of both mirror and common carp. 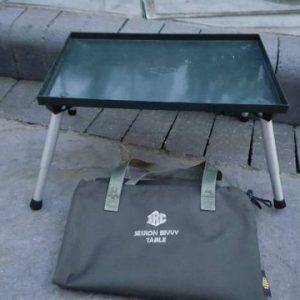 There is a good stock of twenty to thirty pounders and recently a couple of carp exceeding thirty pounds have been landed. 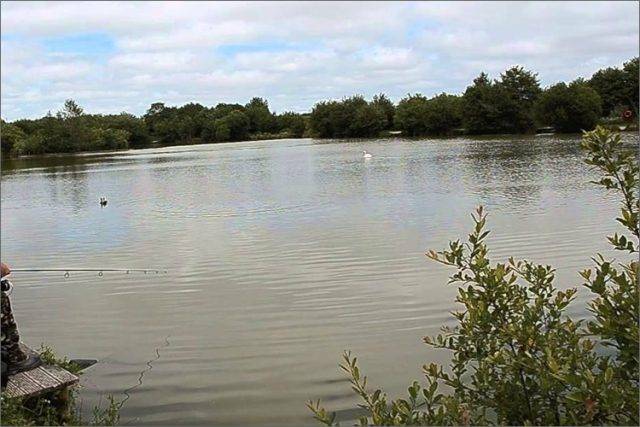 The lake also has a large stock of Coarse fish including bream, roach, cruscian carp, tench, perch and gudgeon.